I loved this book it's fun and insightful full of useful information I have listened to it several times! I really enjoyed the book. I would have enjoyed it more with the stories of the dreams intermixed instead of all at the end in the appendix though. Loved the book. Great read for any beginner or intermediate dreamer. I definitely will be reading it. I bought a hard copy of the book at first, but as I seem to be primarily auditive, the audio version of the book seems to be more working with me. 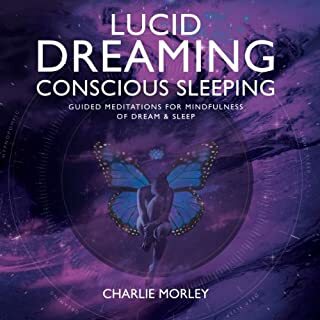 TAking into account that I went through a couple of Charlie's workshops on lucid dreaming I am used to his voice which works very effectively with me while listening to the audiobook and I take as a bitů advantage for me he read the book for the record himself. 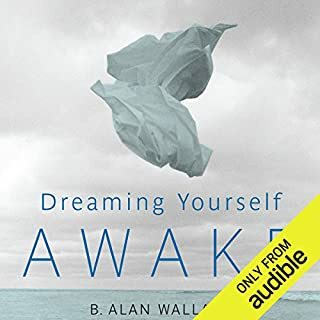 while i haven't (yet) had any lucid dreams that I think could be attributed to reading/listening to this book, I think if that, if I continue to practice the pieces of advice and exercises Mr. Morley advocates, it will happen. This book is the first step onto my new journey. Outstanding book I can recommend it more. 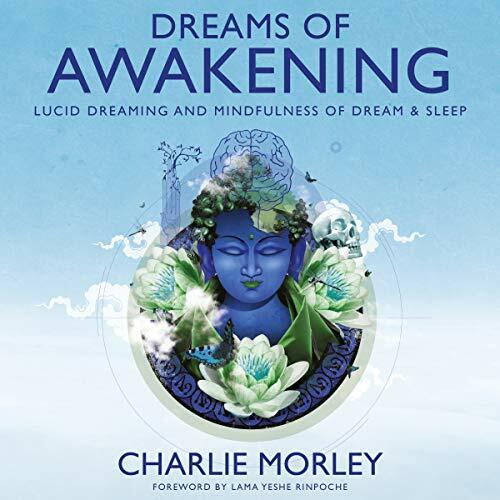 Charlie Morley is a wonderful teacher on Lucid Dreaming & Mindfulness of Dreams & how the mind works, and this audio book totally encaptured my total intrigue throughout every second of listening. Wisdom, Intrigue & Fun listening! what more could you ask for! Charlie has a friendly easy way of articulating his teaching to be playful, light hearted, & he reminds me of my 6 year old nephew Cosmo! I will relisten a few times as it is jewell of a listen, quite dynamic in content, & I hope to catch more audio books, & workshops Thank you. Great insight into lucid dreaming. Truly wonderful work on the topic with excellent instructing. I started having lucid dreams on the second day after starting the practice. This is especially remarkable seeing as I couldn't even remember dreaming for months before reading and embracing the Teachings presented here. 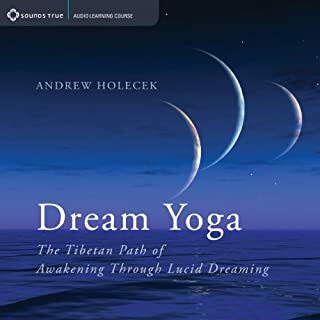 I loved listening to this book and although I haven't had a lucid dream myself yet I have been really enjoying learning about it for the first time. Inbetween detailed explanations, the book shared interesting experiences which felt like short stories and I feel like I have a good grasp, that was clearly explained, about how one day I might be able to be a fellow lucid dreamer. 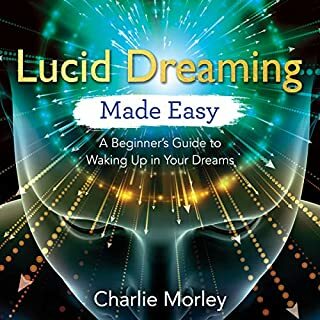 A great starting book to get you into finding out more about lucid dreaming. Loved this. Gave a great insight into a new world and clear advice on how to access it. 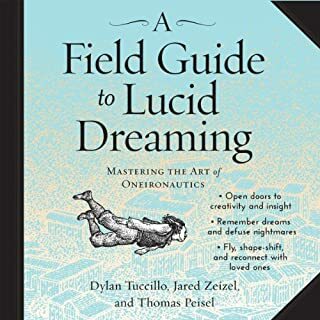 This book gives you a pretty good insight to the fundamentals of lucid dreaming. The reading was a bit monotonous for me. This is the fourth book I've read on the topic and for me this is the best. Absolutely loved it. Great book and enjoyed British narration. Loved listening to this, brought back memories of my teenage years lucid dreaming that I learnt from the newsgroups in early days of the internet. This was much more comprehensive and explained experiences I had with falling into black voids etc. I loved how it had both western and eastern references like Dream Yoga. My reality check was always my wrist watch, worked every time even though I didn't wear a watch in real life. Times doesn't exist in the dream world, so if you look at your watch and then look away it will tell you different time or you will be unable to read the time. Great listen and well narrated. 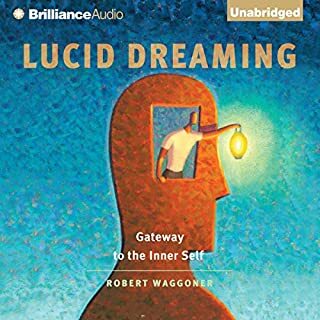 Having only recently begun my journey into lucid dreaming and after several very minor successes with lucidity I was eager to learn more, not just with techniques but the some of the history of it too and this book definitely delivers. I will be purchasing the paperback too to read as well as listen to this audible version over again. Charlie's honesty shines throughout the book, his passion also. Although we think we know a lot about the human brain, here is yet a simple technique that is available to us all to fully explore and play, with none of the potentially harmful side effects of modern medicine.